← Its a Steel at 30. 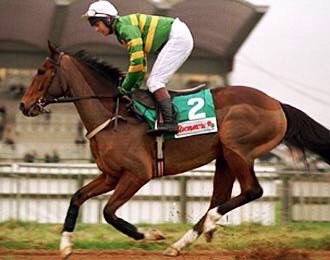 The final choice at 31 is the one and only Istabraq. 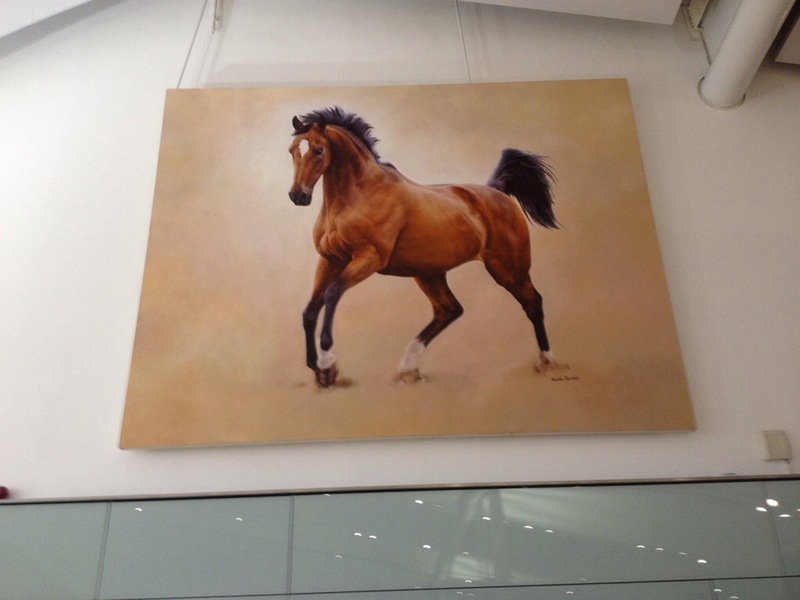 This wonderful hurdler was voted as one of the top horses in the past 25 years. Do you remember him? Share your memories by email, facebook ot twitter.